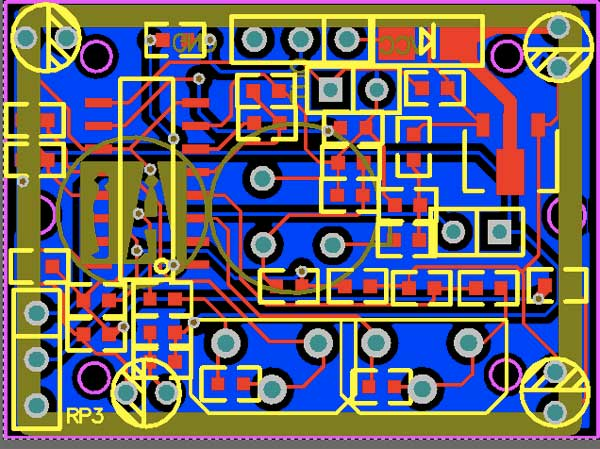 Send a populated 2 layer PCB, get a clone in Protel .PCB file format in 10-15 days. How about a second board? 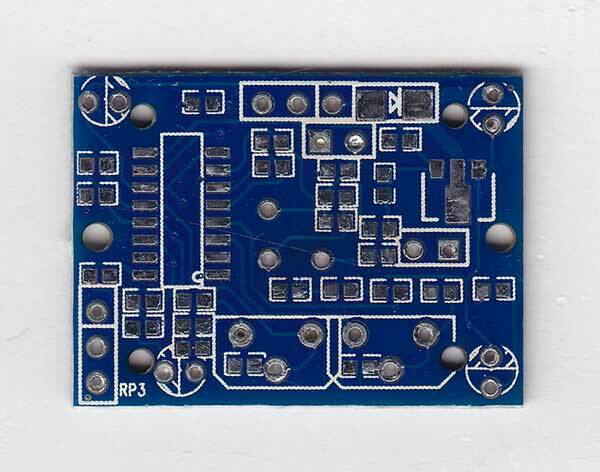 PCB reverse engineering service is commonly available in China. 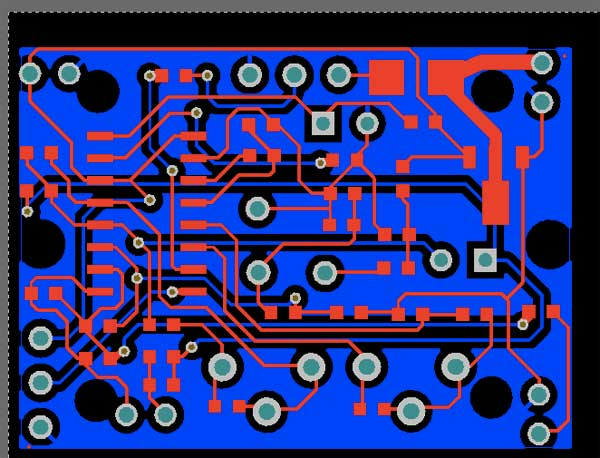 The PCB is depopulated and the solder mask is sanded off. 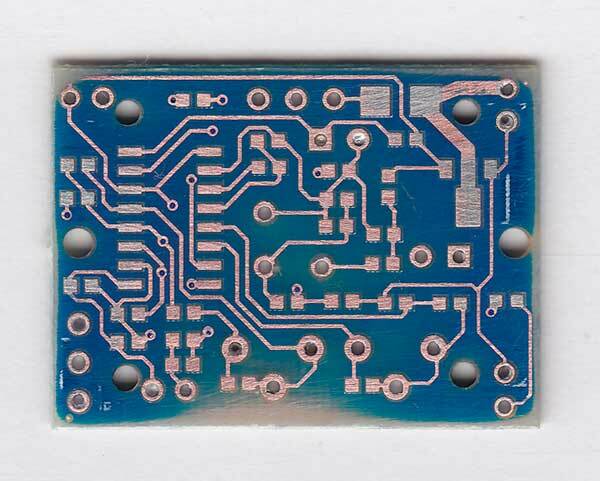 The traces on the board are scanned, then converted to a Protel .PCB file in an automated process. Hand tweaks are made as needed. Here's an example of the files we received after reversing a common PIR motion sensor module. Note the limitations below: this is a clone of the visible traces on the PCB only. It does not include a schematic of the circuit or a list of parts and values. It is sometimes possible to get a BOM and schematic as well, but we have to get a custom quote from the cloner. After placing your order please open a support ticket and attach pictures of the board to be cloned. The cloner would like a chance to see the board before you mail it to China. We can also ask the the cloner about a schematic and partlist if you'd like (at additional charge). The current price covers about 95% of the orders we've had, about 5% need a custom quote due to complexity or size. We're always happy to refund the service if there are unexpected additional charges.